H&M may have pledged not to “knowingly” use Uzbek cotton in its clothes, but labor-rights campaigners say the Swedish apparel giant isn’t doing enough to support an end to state-sponsored child labor in the Central Asian nation. Because Uzbekistan is one of the world’s leading exporters of the fiber, much of which winds up in Bangladesh and China, few fashion labels can pinpoint the origins of their wares. But H&M refuses to take steps to stop companies in its supply chain from profiting from child labor, according to London-based Anti-Slavery International. Worse, the retailer is reportedly buying products from Daewoo, a South Korean company that “explicitly deals” in Uzbek cotton. 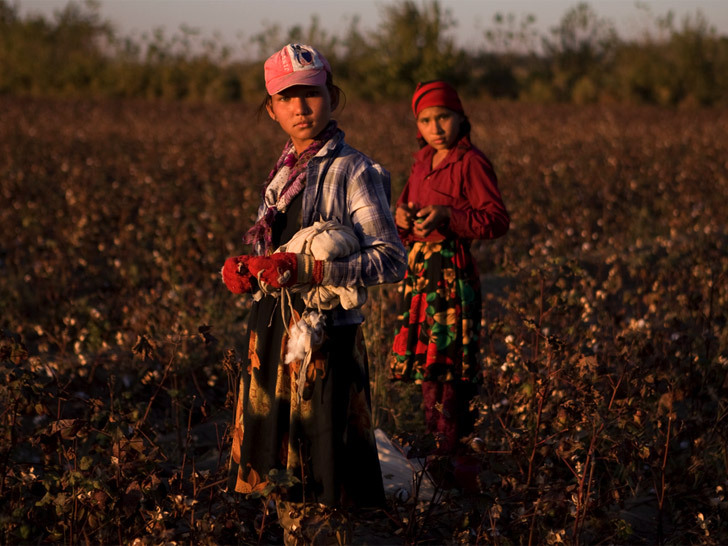 Upwards of 2 million children work in Uzbekistan’s cotton fields for 10 hours a day, two to three months each year. Despite discussions over the past two months, H&M declined the nonprofit’s request to put the ban on Uzbek cotton into written contracts. “That is what we were asking them to do, which they weren’t willing to do,” she said. 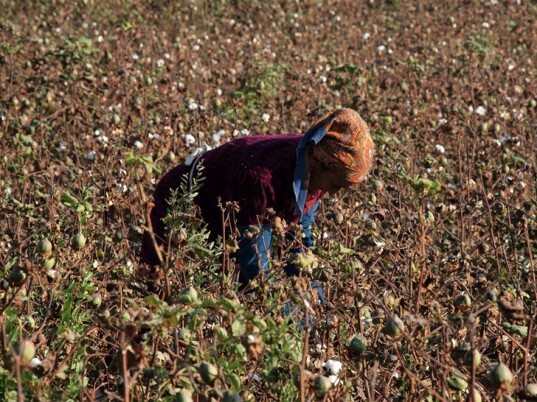 Uzbekistan is the fifth-largest producer of cotton and its third-biggest exporter. Upwards of 2 million children—some as young as seven—are forced into state-run cotton fields for 10 hours a day, two to three months each year, according to the Responsible Sourcing Network, the group which rallied some of the biggest names in retail, including H&M, to reject the knowing use of Uzbek-sourced cotton in 2011. That same year, European Union lawmakers rejected a deal that would have made it easier for Uzbekistan to export textiles to Europe, citing objections the the country’s continued use of forced child labor for little—if any—pay. H&M may have pledged not to "knowingly" use Uzbek cotton in its clothes, but labor-rights campaigners say the Swedish apparel giant isn't doing enough to support an end to state-sponsored child labor in the Central Asian nation. Because Uzbekistan is one of the world's leading exporters of the fiber, much of which winds up in Bangladesh and China, few fashion labels can pinpoint the origins of their wares. But H&M refuses to take steps to stop companies in its supply chain from profiting from child labor, according to London-based Anti-Slavery International. Worse, the retailer is reportedly buying products from Daewoo, a South Korean company that "explicitly deals" in Uzbek cotton.